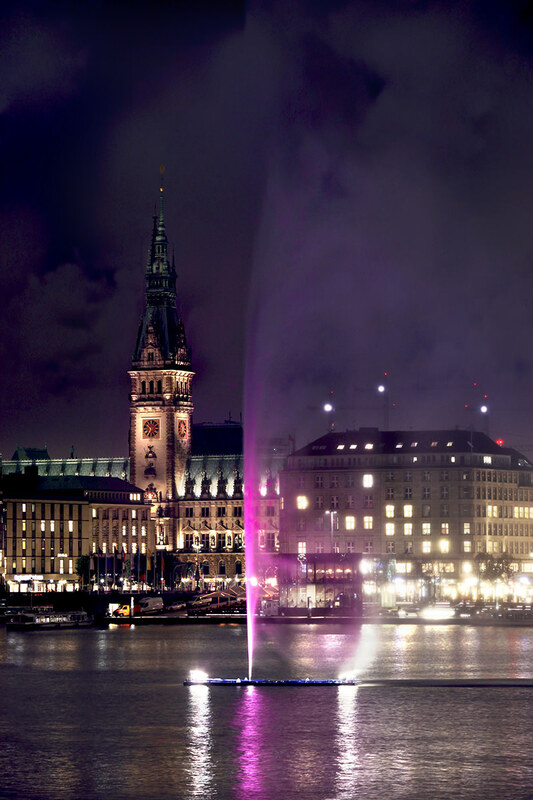 “HAMBURG GOES PINK – Breast Cancer Awareness” – hesse und hallermann brought this initiative to life in 2012, and has since been engaged in a pro bono campaign to increase the media publicity about breast cancer. Germany’s first and largest breast care centre, the Mammazentrum Hamburg at the city’s Jerusalem hospital, is the project’s medical partner. With the support of other strong partners (including BUDNI, Philips, HapagLloyd, Barkassen-Meyer, Alsterhaus) and campaigns themed around the international breast cancer colour pink, HAMBURG WIRD PINK aims to considerably raise awareness of breast cancer, and especially awareness of the fact that early detection can dramatically improve the chances of recovery.